Grand Master Choa Kok Sui is credited with the development of an energy healing system using more effectively and efficiently prana or ki, which is the life force that keeps the body alive. Althtough a trained Chemical Engineer and successful businessman, he spent more than 30 years researching and studying literature and books on esoteric sciences, examining and sorting through their various healing techniques, and eventually developing the concepts, principles, techniques, and practical applications of Pranic Healing as it is widely known today. For 20 years, Master Choa traveled virtually non-stop, personally instructing students in over 60 countries on 6 continents. 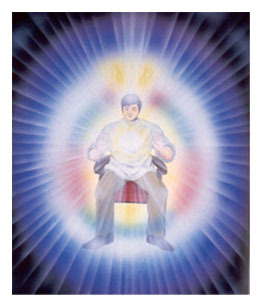 Before his passing on March 19, 2007, Master Choa finished 25 books published in more than 32 languages, and saw more than 100 Pranic Healing Centers established in over 90 countries. Principle of Self-Recovery : In general, the body is capable of healing itself at a certain rate. 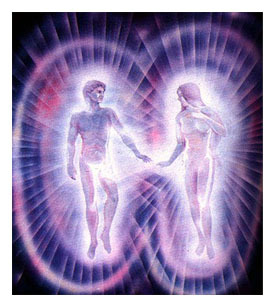 Principle of Life Energy : For life to exist, the body must have prana, chi or life energy. The healing process can be accelerated by increasing life energy on the affected part and on the entire body. 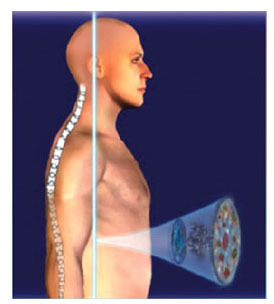 Bio-plasmic body means, a living energy body, made up of invisible subtle matter or etheric matter. It acts as a mold or a pattern for the physical body. If the energy body is defective, the physical body is defective. Diseases manifest mostly as an energy disturbance in the Energy body before they manifest themselves on the physical body. If there is energy, there should be a centre for that energy to originate, a path for that energy to pervade and a source to create that energy. 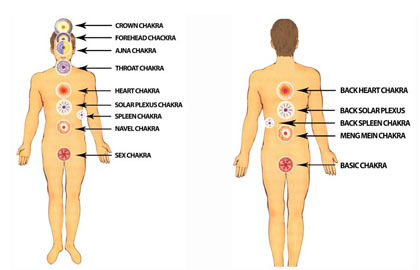 Just as the physical body has vital organs, the energy body has major, minor and mini chakras. Healing is brought about by removing the diseased bio-plasmic matter from the patients' energy body and subsequently transferring or projecting Prana through the healer to the patient. The healer functions as a channel for transference of healthy prana. 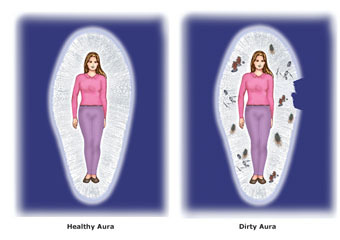 The same two basic principles of cleansing and energizing are used to heal one's self. Pranic Healing is a highly effective healing technique and can be used to heal problems beyond physical diseases. Lifestyle related problems like stress and tension etc. Psychological disorders like phobias, depressions etc. Addictions like smoking, alcoholism, drugs etc. "Meditation on Twin Hearts" is an advanced meditation technique aimed at cleansing our internal system of the stress, negative emotions/thoughts and energies � which left untreated may lead to physical and psychological ailments.